Emiko Rasmussen is a Confidence Building coach & Virtual mentor, host of Her Confidence Her Way podcast, speaker and a leader of the Her Confidence Her way community. She helps Japanese women who don’t’ feel confident because of her self-limiting beliefs and language/cultural barriers. 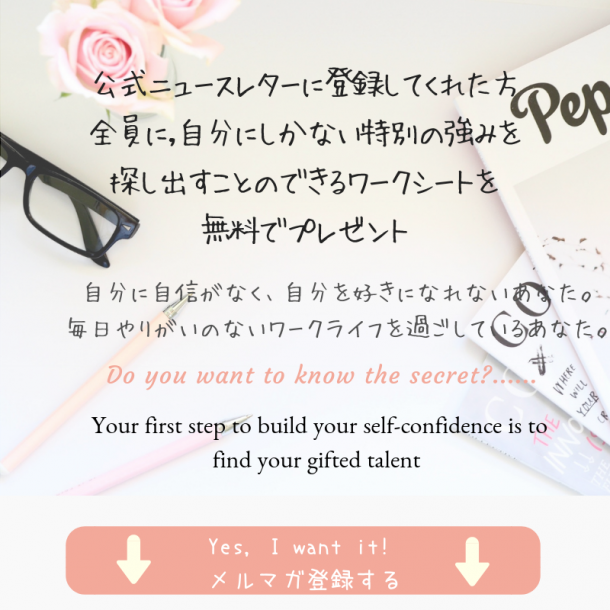 Emiko empowers Japanese women to be more confident by help breaking through their fears and help discovering their gifted talent so that they can do what they really want to do and live a meaningful life without worrying about someone else’s opinion. Emiko was born and raised her first 21 years in Japan and moved to US to pursue her degree in 2013. In 2015, she had earned a Bachelor of Arts in Social Science degree and she also earned her Master of Arts in Organizational Management degree in 2010. Emiko is a wife (married with her husband over 10 years), a mom of two children, a full time career woman and she does her coaching and podcasting as a side. She has been in a Higher Education industry for over 10 years and she has 7+ years of a leadership role as well as coaching experience. Emiko is passionate about empowering women to be confident and help them to believe what she can do. She had lead a Lean In book club and a working mother support group at her company. She is also a in house certified trainer for Developing a Personal Brand for professionals who want to be in a leadership role at her work.